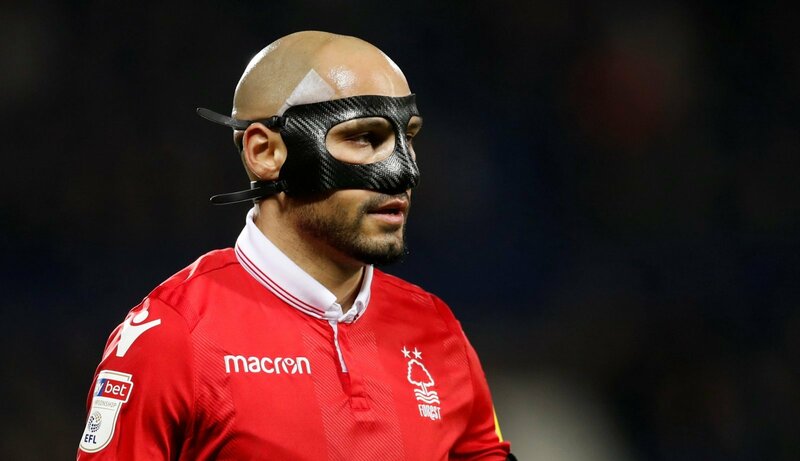 Nottingham Forest loanee Yohan Benalouane is the subject of transfer speculation after Ed Aarons of The Guardian tweeted that the 31-year-old was a transfer target of both Leeds United and Cardiff City. Leeds United manager Marcelo Bielsa is seemingly looking to make plans for next season, which he hopes will be in the Premier League and knows he will need to bolster his squad, if he is to have a successful campaign. But would Benalouane make it into Leeds current starting XI? “I think he’d be in with a chance. “Benalouane is a more experienced option to have in defence, and the likes of Liam Cooper and Pontus Jansson would benefit from having a defender of his quality pushing them for a starting spot. “It would take a special player to break up the Jansson and Cooper partnership. “I think it would be hard to justify a place in the team ahead of Cooper and Jansson, at present. “The Leeds pair have been class and solid at the back all season. 5.9 average clearances – Would this Aston Villa man’s potential exit be a mistake?